Revealing all of its facets in broad daylight, the fruit is illuminated by sambac jasmine and imbued with the freshness of a blackcurrant accord. 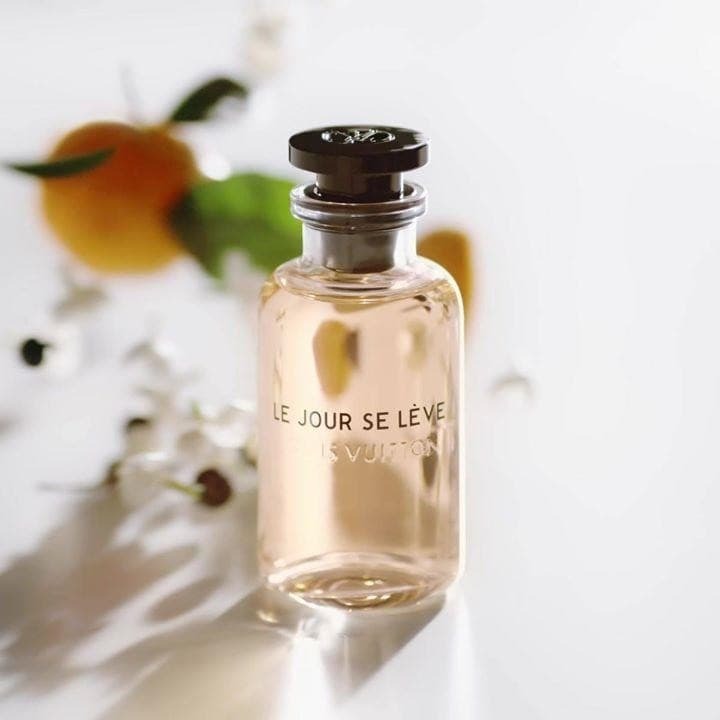 Le Jour Se Lève is an optimistic and stimulating breath of early morning air. An invitation to set off for new horizons.